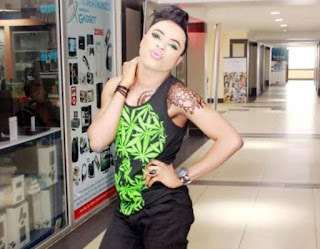 Nigerian Cross-dresser, Idris Okuneye, popularly known as Bobrisky, has refuted reports he is HIV positive. The news of his HIV status spread like ‘wide fire’ on Wednesday from unconfirmed sources. 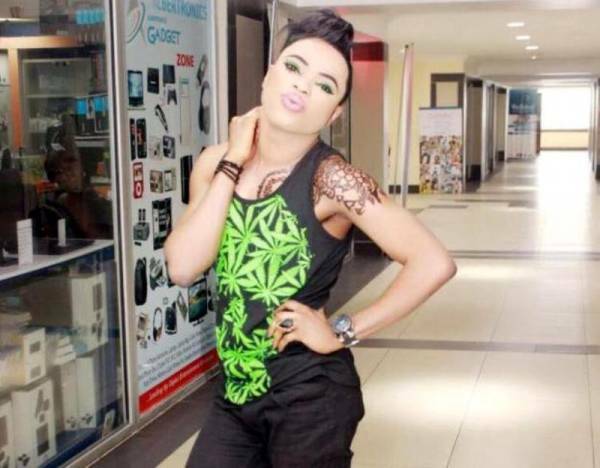 But reacting to what Bobrisky described as ‘hate’, he wrote on his Twitter handle @TheRealBobrisky, saying: “Haters can’t bring me down. “The strengths you are all using to discuss about Bobrisky everyday if only each and every one of u can spend that time on yourselves, I swear your life will be in a better place. “These person u are all gossiping about is richer than most of you cows.